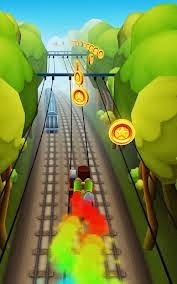 Finally i got Subway surfers.jar for java mobile devices Like Nokia,samsung,sony ericsson. this java game is capable to runs over all java mobile phone devices which is capable to run .jar and .jad games with 3D. I Don´t like this game in jar.